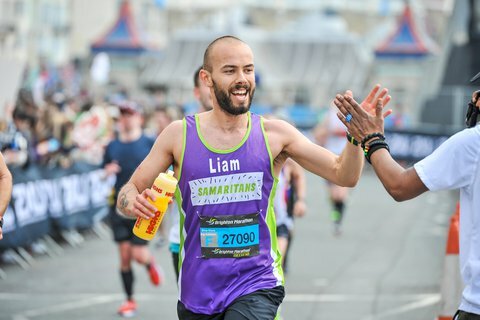 The Virgin Money London Marathon has the most incredible atmosphere, with thousands of people cheering the runners through the streets of London! Fancy taking part in a tough muddy obstacle race? 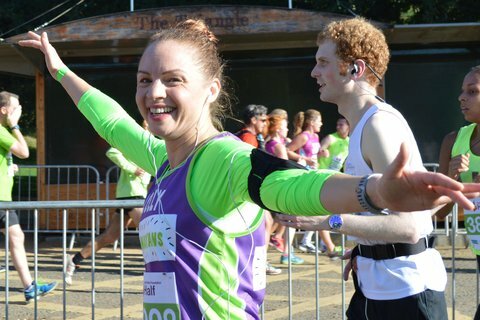 Then Be a Spartan Warrior and take part with #TeamSamaritans! 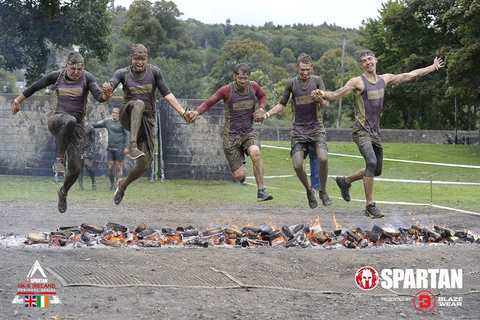 Spartan Race offers courses at various locations across the UK. 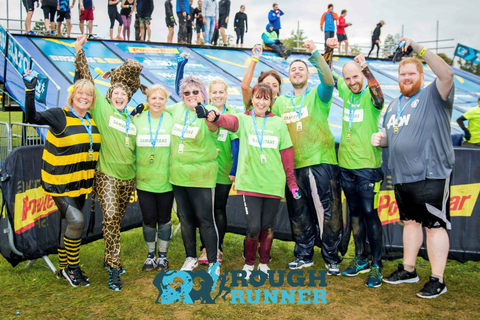 Fancy taking part in a tough muddy obstacle race? Then this is the perfect event for you! Ever wanted to be on Total Wipeout? Or have fond, nostalgic feelings about Gladiators? Then Rough Runner is the event for you! 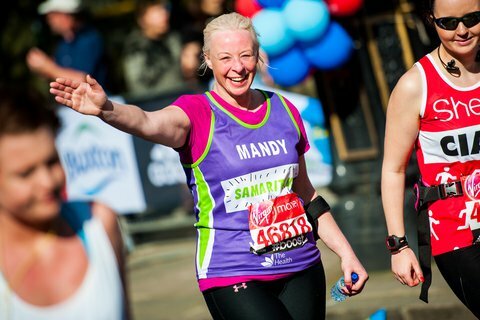 Whether you are a regular runner eager to beat your PB or have never run before but are ready to make a brave start, Edinburgh Marathon Festival has a distance that's perfect for you!